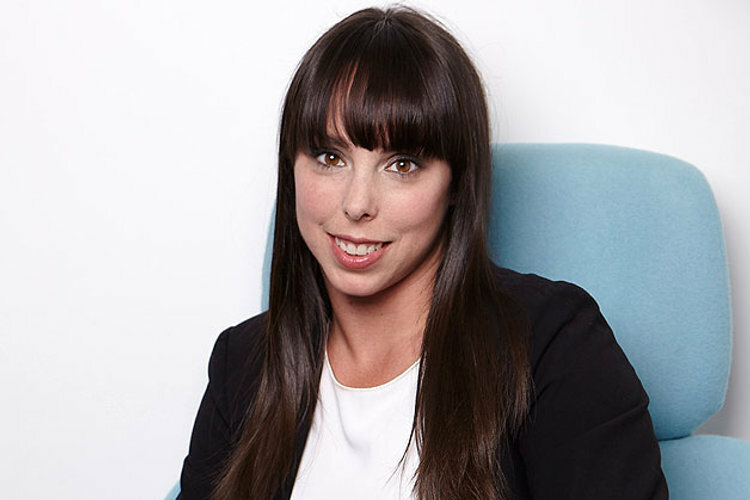 In her first official appearance since taking part in the Channel 4 television programme, The Jump, Beth Tweddle MBE made a welcomed return to the sporting stage when she made a special appearance at the 2016 British Gymnastics Championships on Saturday 9th April. Beth’s initial surprise appearance was via video message, which was greeted by the capacity crowd of 6,000 with deafening screams and applause. 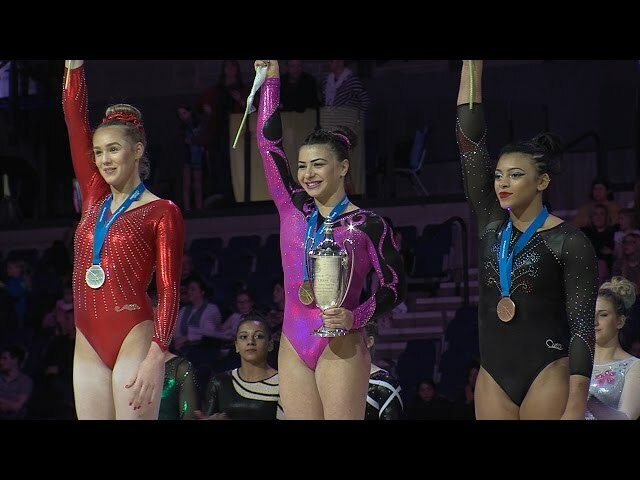 However, the surprises kept coming as Beth was actually at the event and just prior to Max Whitlock and Claudia Fragapane being crowned winners of the men’s and women’s all-around titles at the 2016 British Gymnastics Championships, she spoke directly to the crowd and also, exclusively, to British Gymnastics. 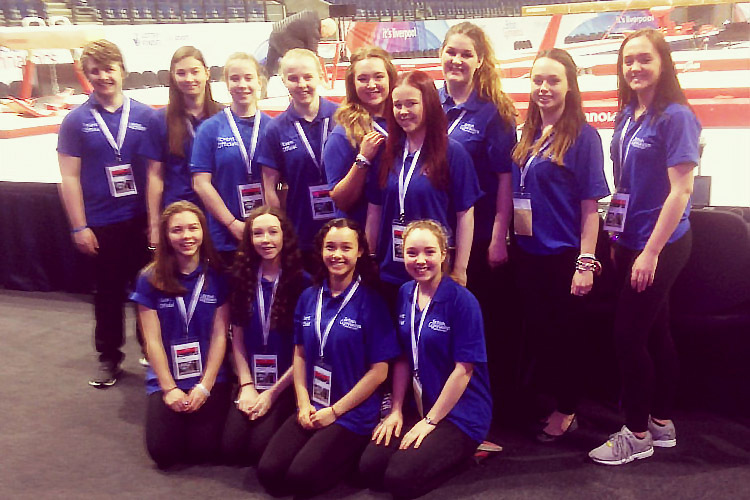 “Being in my home town, it’s really nice to be able to come down and see and support all the gymnasts competing. 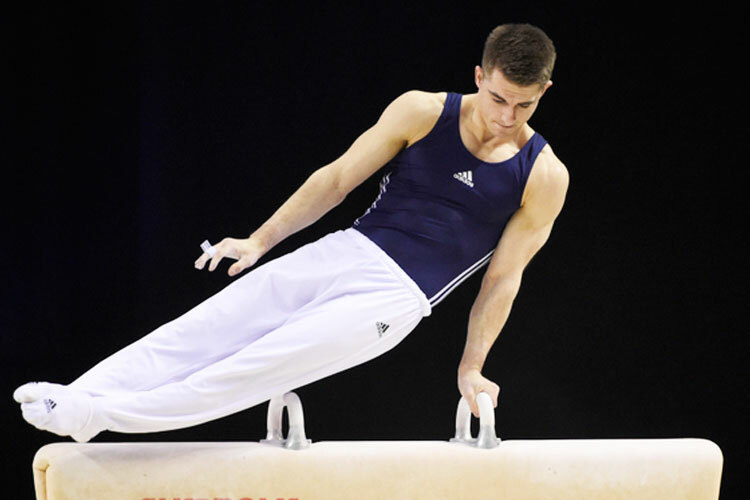 Being an Olympic year, it's obviously very special and I can understand what they are all going through because four years ago I was in the exact position, in my quest to get to the London games. “It’s incredible. A few years ago we were talking about the potential of one Olympic medal, whereas now we are looking at numerous names who could come home with medals from Rio. After the success of the World Championships last year, both the men’s and women’s teams, anything could happen later this year in Rio. The team will shortly be selected so it is an exciting time for all those involved. 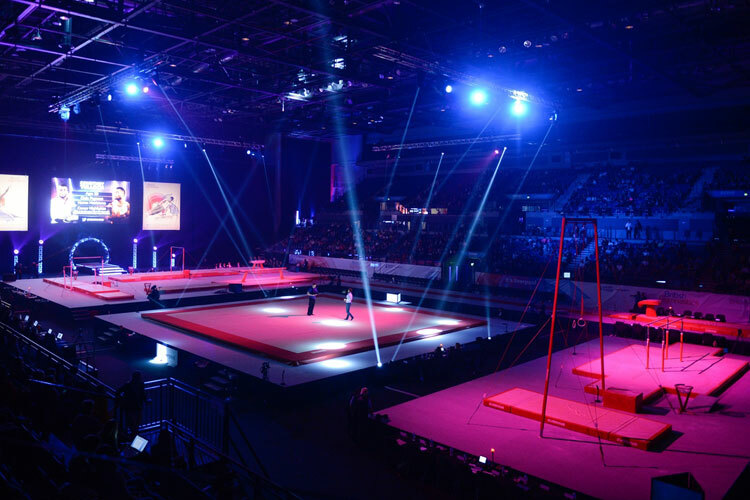 Relive the spectacular British Champs! 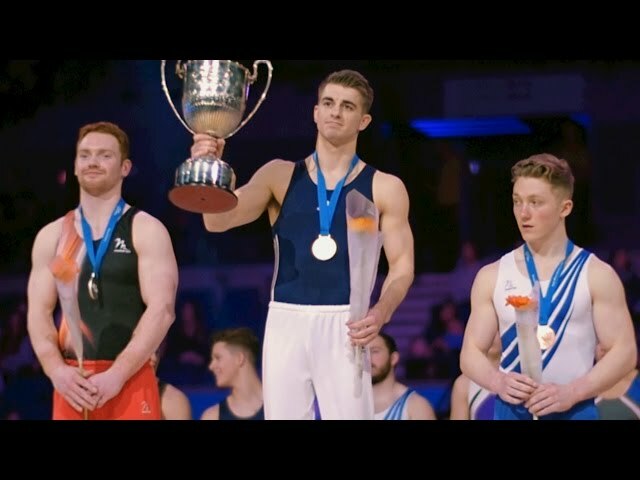 19 Apr 2016 Watch all the highlights of our amazing 2016 British Championships in this video.